Ray City, GA was the boyhood home of John Rhoden Wood, a son of Milledge Dewey Wood and Nancy Caroline Rhoden. He went on to a long career as a diplomat with the US State Department, serving primarily in France, from WWI to WWII. 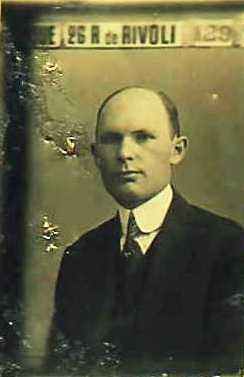 John R. Wood, 1920 passport photo. John Rhoden Wood was born in Dupont, GA on February 7, 1894. Some time before 1910, the Wood family moved from Dupont to the 1329 Georgia Militia District, near Ray City, GA where John R. Wood spent his teenage years. At the time of the draft for WWI John R. Wood was living in Jacksonville, FL and working for the Atlantic Coast Line Railroad. He was 23 years old, of medium height and build, with blue eyes and brown hair. Wood entered the Army and was sent to France. He achieved the rank of Second Lieutenant before receiving an honorable discharge. About 1920 John R. Wood married a French girl, Jeanne Victorine Brissaud. 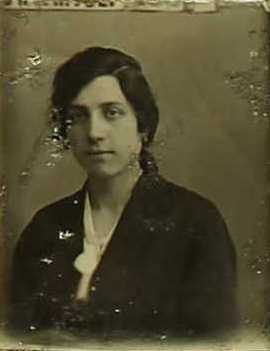 Jeanne Victorine Brissaud, 1920 passport photo. 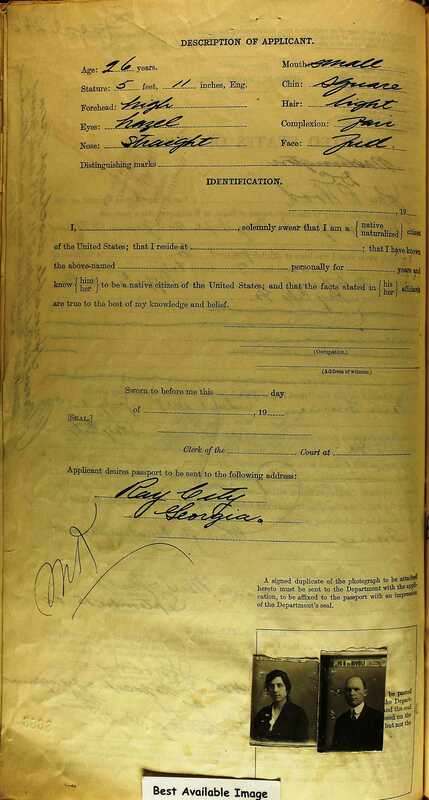 That year Wood applied for a passport to return to France, giving his permanent residence as Ray City, GA. I, John R Wood, a native and loyal citizen of the United States, hereby apply to the Department of State, at Washington, for a passport for myself and my wife, Mrs. Jeane B. Wood. Paris, France. from Dec 1, 1918 to July 1, 1920 and that I am domiciled in the United States, my permanent residence being at Ray City in the state of Ga. 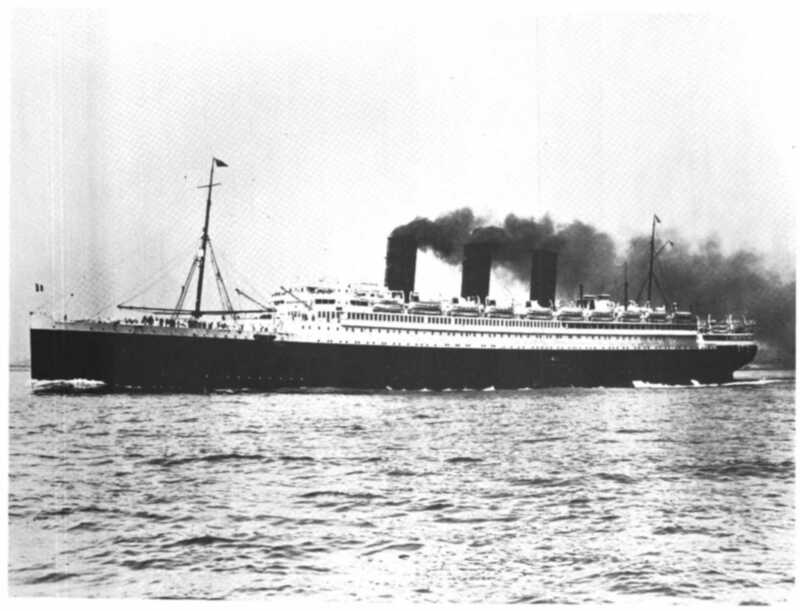 I intend to leave the United States from the port of New York sailing on board the (name of vessel) on September 15, 1920. Further, I do solemnly swear that I will support and defend the Constitution of the United States against all enemies, foreign and domestic; that I will bear true faith and allegiance to the same; and that I take this obligation freely, without any mental reservation or purpose of evasion; so help me God. The description of applicant gave his age as 26 years and height as 5 foot 11 inches. He was fair in complexion with a full face, light hair, high forehead, hazel eyes, straight nose, small mouth and square chin. 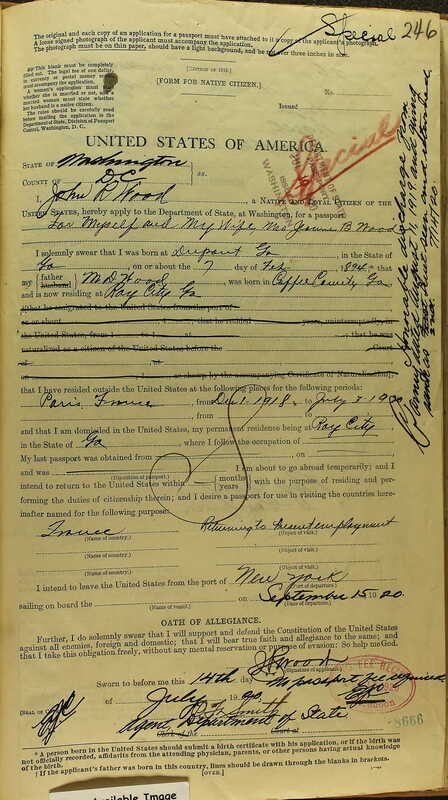 John R. Wood’s 1920 passport application gave his permanent residence as Ray City, GA.
After some time in France, John Wood made the return passage on the SS Rochambeau. Over the next decades John R. Wood made several transatlantic voyages. In May of 1926 he made the return crossing aboard the SS France. 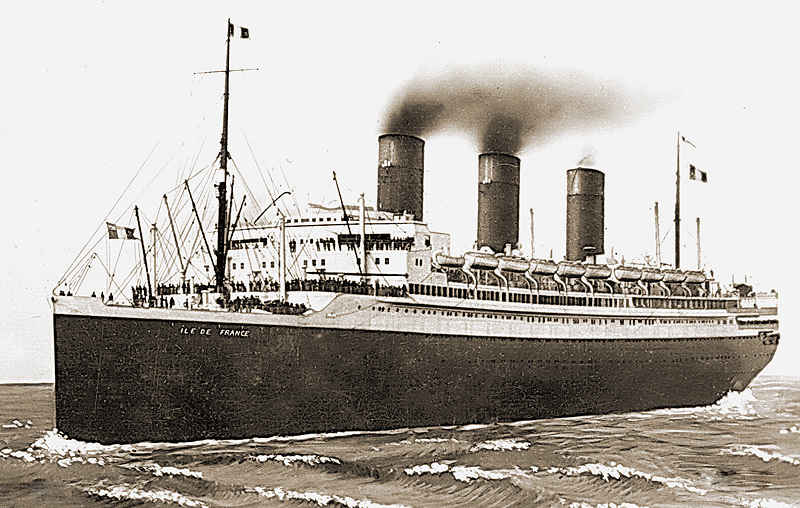 At the time it was one of the fastest liners afloat. In 1929 he sailed from Le Havre, France to New York aboard the SS Ile de France. The census of 1930 shows that John R. Wood and family were living in Paris, France where he was employed as Vice Consul. 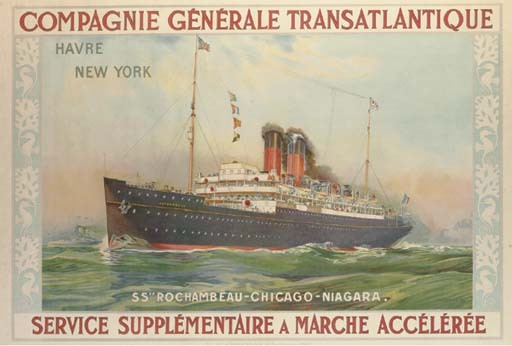 On April 18, 1934 John R. Wood again departed from France, sailing from Le Havre aboard the SS Paris and arriving at the port of New York on April 24. He gave his address in the U.S. as the Department of State, Washington, DC. In 1934 John R. Wood sailed aboard the S.S. Paris, once billed as the most luxurious ocean liner in the world. In 1939, Wood made the Atlantic crossing on the SS Normandie. 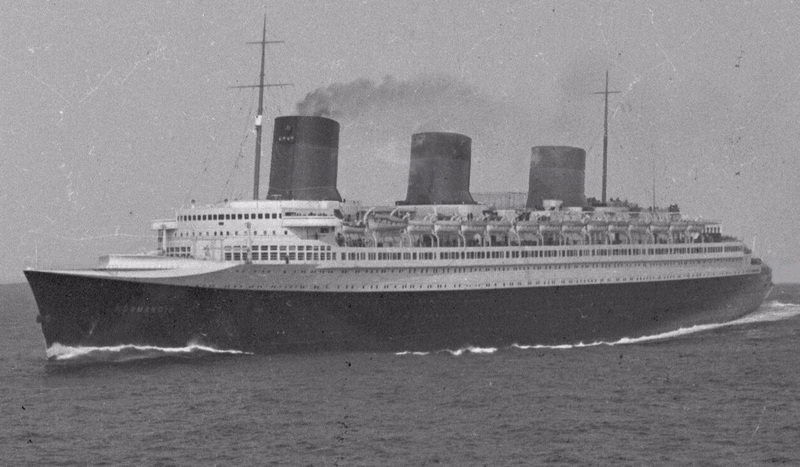 SS Normandie at sea in the 1930s. 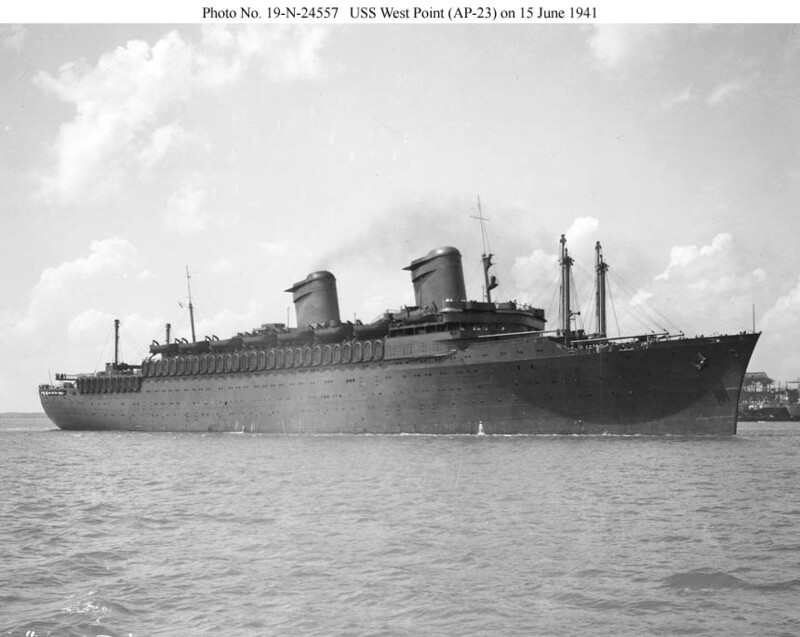 More than a year after Germany invaded France during WWII, John Wood departed Europe from Lisbon, Portugal on August 1, 1941, on the USS West Point. Jeanne Brissaud Wood died on June 14, 1974 in Nice, France. Later, John R. Wood made his residence in Colquitt County, GA. He died in Savannah, GA on June 30, 1996 at 102 years of age. In death he returned to his boyhood home of Ray City, GA where he was interred at Beaver Dam Cemetery, with his parents and others of the Wood family connection.